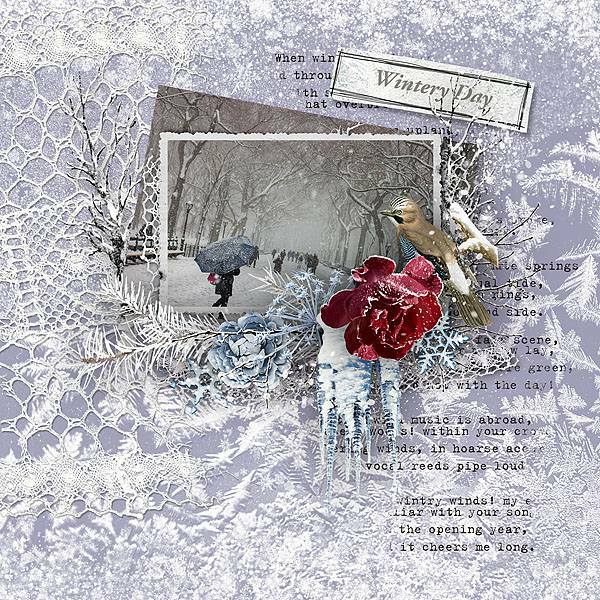 A set of 6 Clustered Elements made with the *Winter Magic* Elements. Ready for you to use. 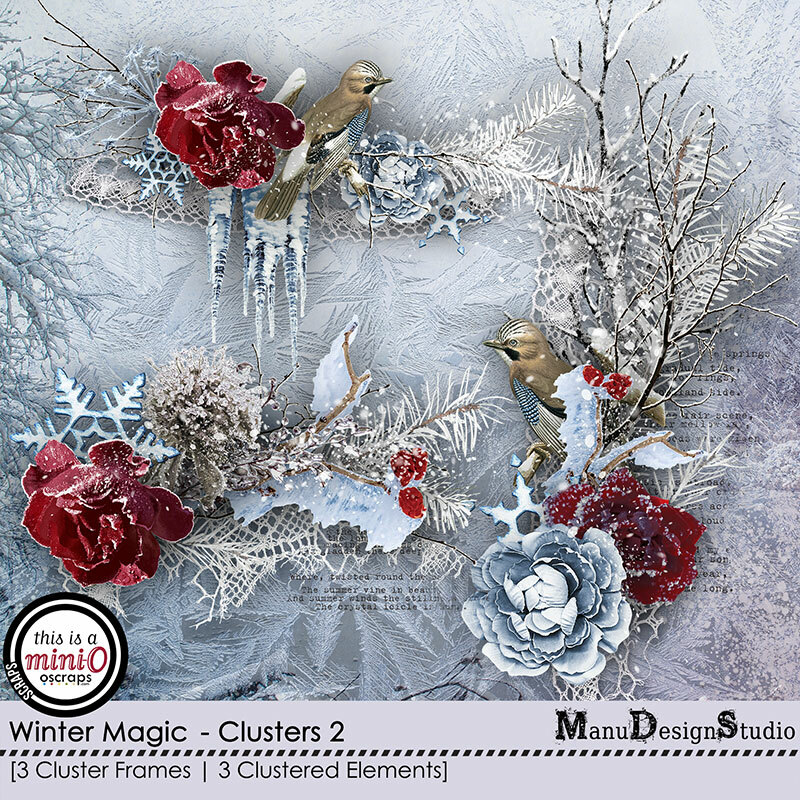 3 Clusters come without frame and 3 Clusters come with already frame added.